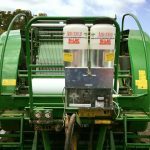 Grevillia Ag are silage specialists and have, over many years, developed leading edge technology to assist in the making of quality silage. 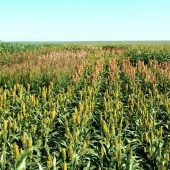 Grevillia Ag continues to assess agricultural technology to identify areas with potential for improvement. Our aim is to supply leading-edge solutions by improving existing technologies and introducing new answers. 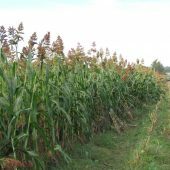 To this end, we have also developed a range of Crop Protection products that utilise our in-house expertise in bacteria and adjuvant technology. 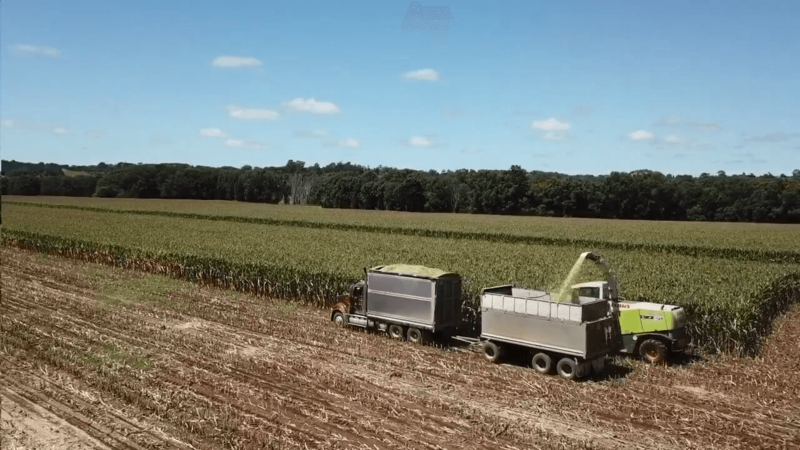 If you are making silage, and want the best quality silage, then one of your first considerations will be the silage inoculant that gives you the best possible result. Si-LAC’s unique technology enables. . . 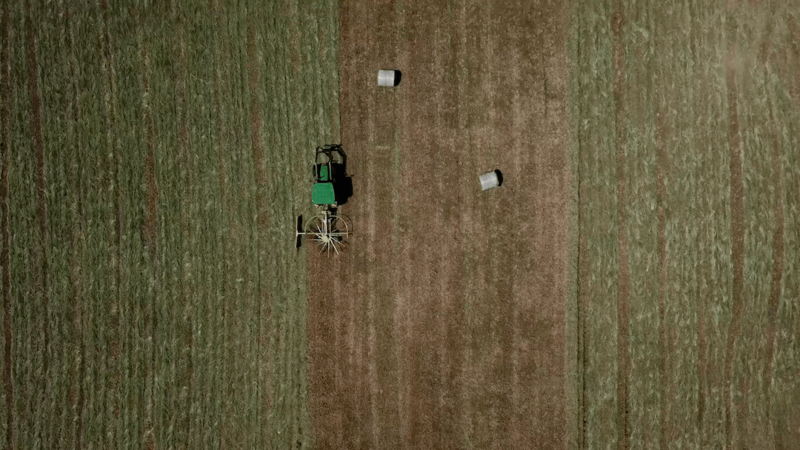 Whether you are making hay or making silage, Si-Lac Extra is your first choice in silage and hay inoculants. Tried and trusted in the Australian market, Si-Lac Extra uses the unique “Fresh Culture”. . . The proven performer combines the benefits of esterified virgin canola oil with non-ionic surfactants. PROTEC PLUS enhances the effectiveness of certain herbicides, insecticides and defoliants. . .
PROMAX will enhance the effectiveness of certain herbicides, insecticides, fungicides, defoliants and foliar fertilisers when used as directed. 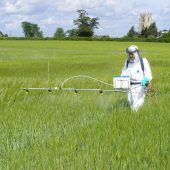 . .
A proprietary pesticide tank cleaner and decontaminant that will successfully decontaminate virtually all pesticides including Sulfonylurea and Phenoxy based herbicides. . . 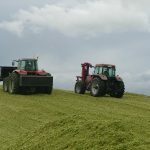 When you are wrapping round bale silage, you want the best possible sealing and the highest oxygen barrier possible to help provide high quality silage. Agri-Stretch® Extra Plus is a specially. 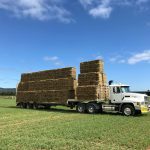 . .
Pro-Net provides a heavy duty option for discerning contractors and farmers who want to make quality hay & silage bales. 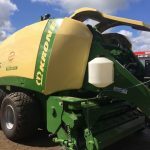 Available in or green or white, farmers and contractors can choose their. 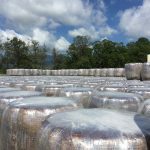 . .
Blue colour – Easily seen | Heavy duty – Strong, won’t let go | Suitable for use in all large square baling machines | Twin Packs for easy handling | HD Baler Twine – Knot strength: 221kg | Twin. 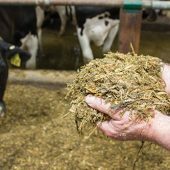 . .
You’ve gone to the trouble of making quality silage, so why not ensure it retains as much nutrition and quality by using an airtight quality European made silage cover from Grevillia Ag? Grevillia Ag. . . 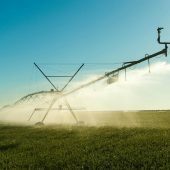 Application rates and water usage have long been problems many contractors and growers have had up until now. 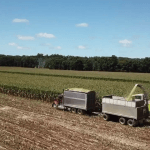 Current application methods for silage inoculants have proven to be very inaccurate and. 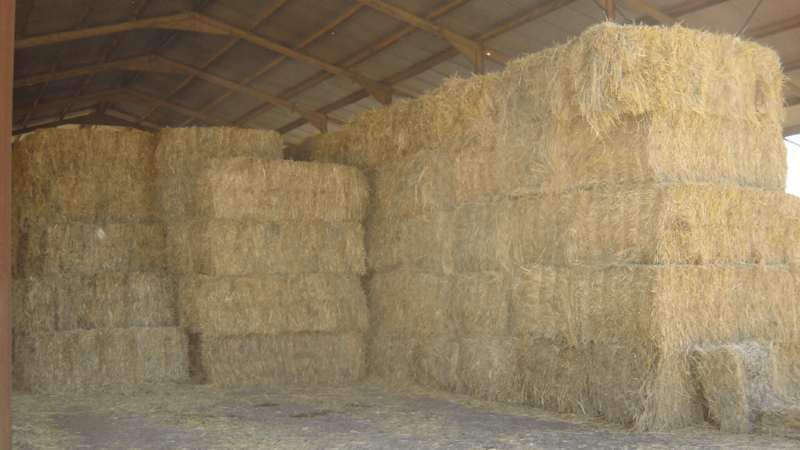 . .
Making hay is a common method of preserving fodder and straw around the world. 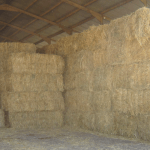 View this page to read our break down on making hay. 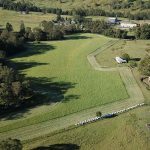 Silage has become a regular and valuable feed input for a range of livestock enterprises. 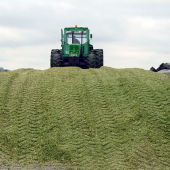 View this page to read more on what makes good silage.